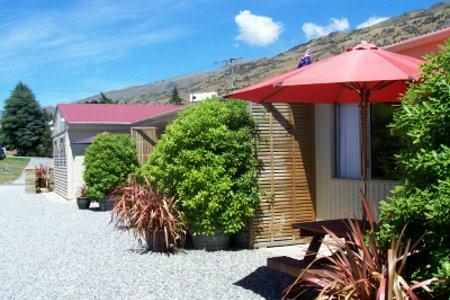 Situated in the heart of the Roxburgh Township you will find Roxburgh Motels. Modern comfortable self contained units, double glazed warm and quiet. We are walking distance to all services, walking and cycling trails.